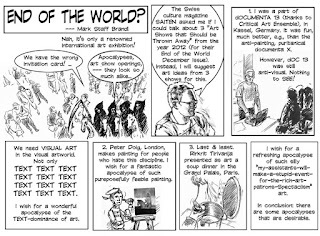 Brandl's ART Articles: End of the World? Nah, it's only a renowned international art exhibition! 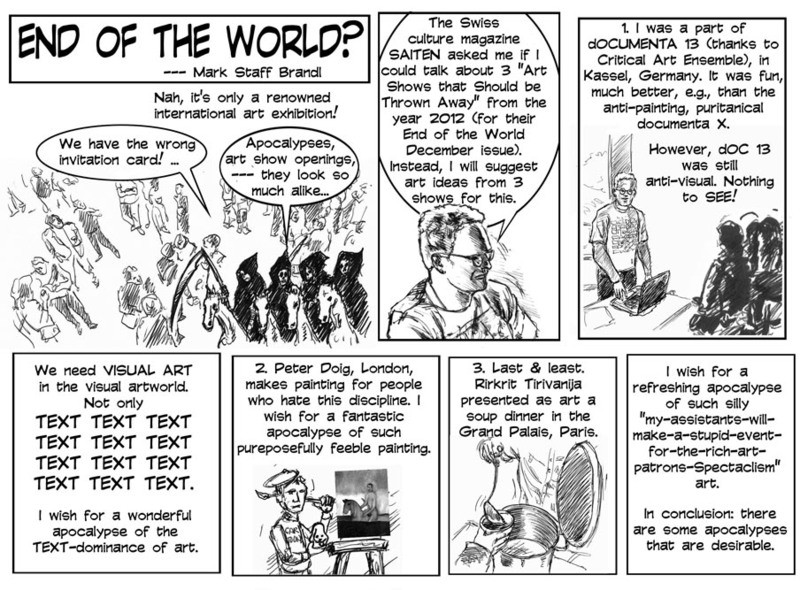 Now the English version of my essay in comic form for the cultural magazine Saiten, St.Gallen, Switzerland. Dezember 2012.